A Deborah Ann Woll look-alike… gorgeous. This would be Natalie Dormer. 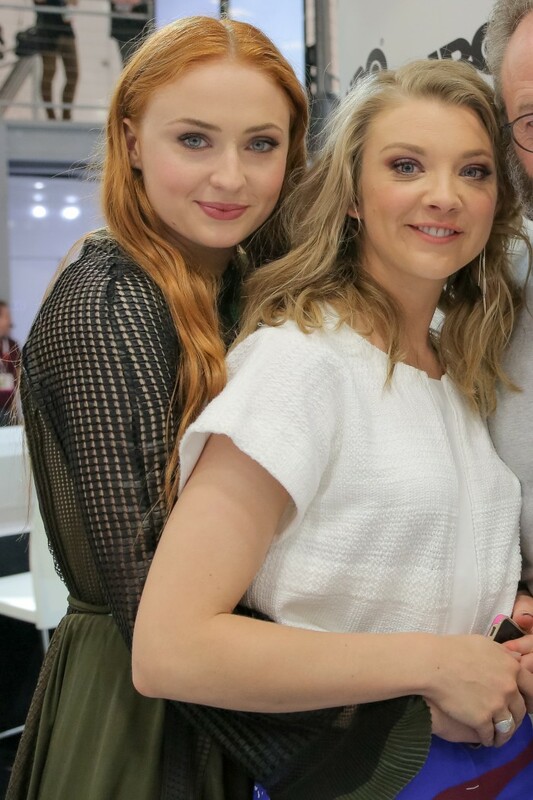 Sophie Turner AND Natalie Dormer…? Yes. I mean to say Sophie Turner and Natalie Dormer.